A free event to kick off the festival, a chance for audiences and artists to mingle and connect. Meet artists performing at Splice this year and everyone involved, the volunteers and the team organising the festival. We will open the night with a short introduction about the challenges and high points of organising the event and developing the AV scene in the UK and worldwide. 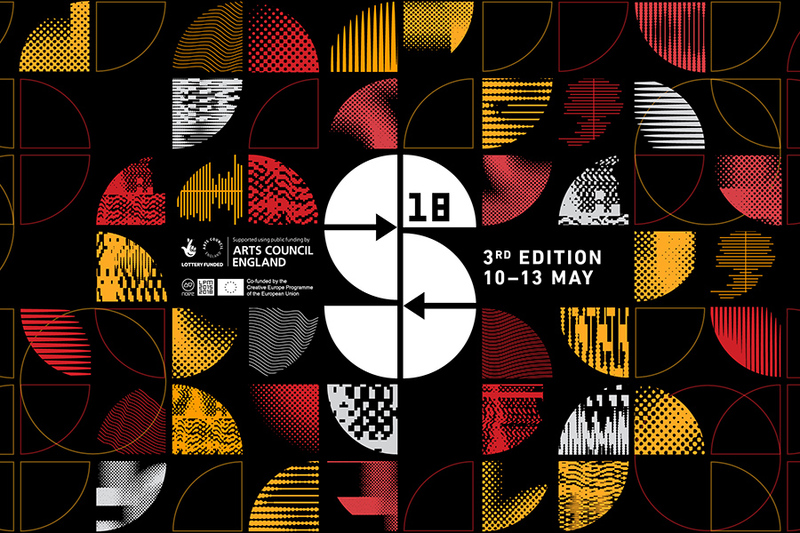 This will be followed by an AV Link Jam + BYOB event organised by Crux – the educational hub for learning, experimenting, collaborating and entertaining with all things AV. Any curious artists coming to the evening, feel free to bring your laptop and join in with either audio, video or both! Crux present their first AV Link Jam in association with Splice Festival. Visual artists are invited to come and jam along with the musicians. 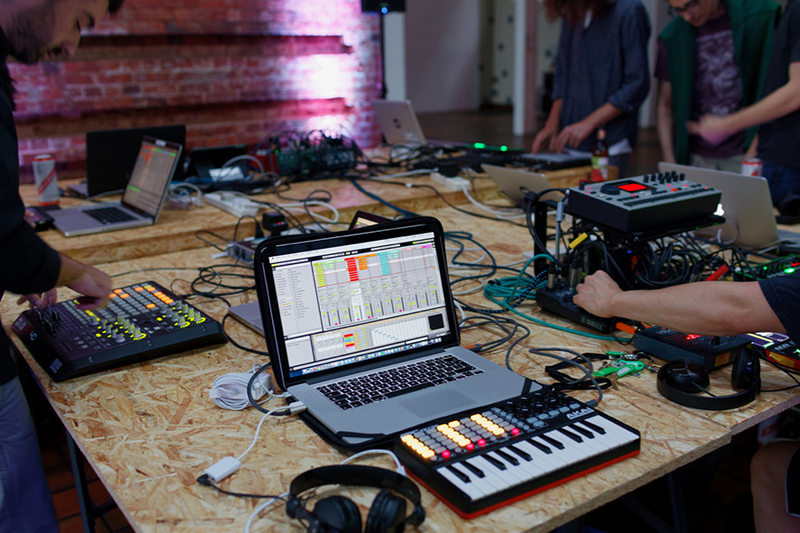 Resolume, VDMX, Grand VJ, CoGe and RemixVideo all have Ableton Link built in, which allows you to easily sync up tempo signals with multiple machines over a network at the click of a button. Link has been super successful for the Crux audio sessions so this time they want to go one step further and incorporate projections too, covering the walls of Stour Space. In order to do this we ask those who can to BYOB (Bring Your Own Beamer). Everyone is welcome to get involved but please read the full guidelines before coming.